Homicide detective Frank Quinn can't stay retired when a new breed of murdering madman is on the prowl. In a city terrorized by bloody brutality, Quinn and his team hunt a psychopath who lures beautiful women into a night of unbridled passion, then wakes them to a vicious, drawn-out death. Stumbling over a trail of horribly defiled bodies, Quinn can't seem to catch up to the killer--because the killer is about to catch up to him. 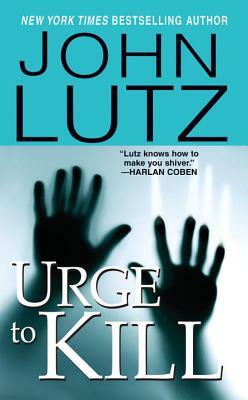 . .
"Lutz knows how to make you shiver."